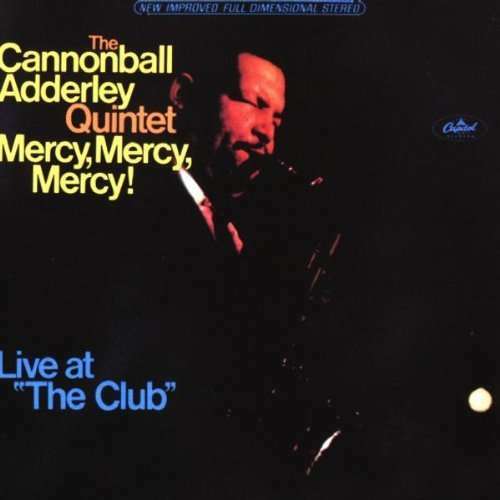 Der Artikel Cannonball Adderley (1928-1975): Mercy, Mercy, Mercy! : Live At The Club wurde in den Warenkorb gelegt. 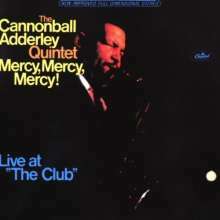 Cannonball Adderley Quintet: Cannonball Adderley (alto saxophone), Nat Adderley (cornet), Joe Zawinul (piano), Victor Gaskin (bass), Roy McCurdy (drums).